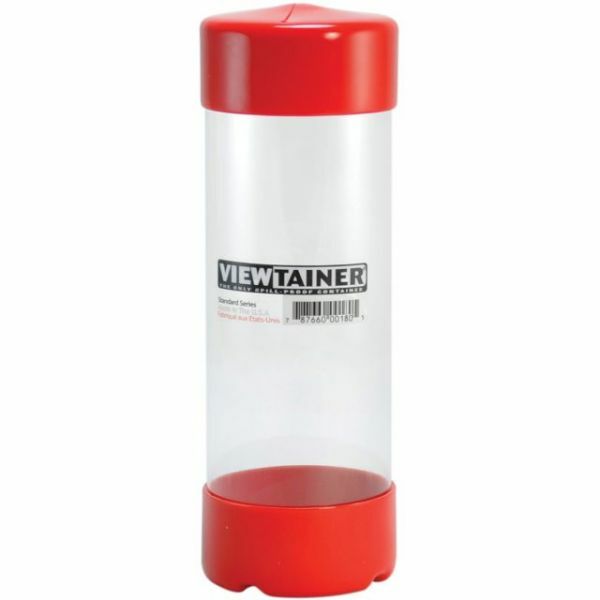 Viewtainer Slit Top Storage Container 2.75"X8"
Viewtainer Slit Top Storage Container 2.75"X8" - VIEWTAINER-Storage Container. This container is perfect for storing crafting materials, household items, hardware, and more. Simply squeeze the container and the top opens making inserting and removing things a breeze. Available in a variety of colors (each sold separately). This package contains one 2-3/4x8 inch container. Made in USA.